It remains a longshot for the Tampa Bay Rays to reach the post-season. If they do, however, can you imagine another team being eager to play them? The surging Rays swept another opponent Wednesday afternoon, clubbing a barely interested Texas Rangers team, 9-3. That moved the Rays to within five games (pending the A's late game against the Angels) in the wild-card race. With only 11 games to go, the possibilities are slim that Tampa Bay would make the playoffs. But if they did, who wants a piece of them? Consider Wednesday's game. The Rays had 16 hits, and they had 39 for the three-game series. The latest win made the team 14-3 in their last 17 games. Tampa Bay has swept four series of its last nine, and it's won 11 and tied one series of its last 13.
league-best .283 average. The Rays have hit 19 HR in their last 13 games, including 11 HR with runners on base and 5 HR with 2 runners or more on base. They have 23 HR in 17 games this month, compared to 18 HR in August. Pitching? Since the debut of the opener on May 19 at LAA, Rays pitching ranks 2nd in the majors and 1st in the AL with a 3.26 ERA—before that, their 4.43 ERA was 22nd in the majors and 9th in the AL. This was the 41st game the team has won (30 losses) with their bullpen days. Picture the series. The Rays would have heavyweight Blake Snell to start it. And who would they play? The Rays are 8-7 against the Yankees, 4-2 against Cleveland, 4-3 against Houston. They're only 8-11 against the Red Sox, but they've won seven of their last 12 and four in a row. The most recent of the bullpen wins came Wednesday, when Ryan Yarbrough won his rookie franchise-record 15th victory, Yarbrough gave up all three runs to the Rangers, but he was effective in his four innings of work. 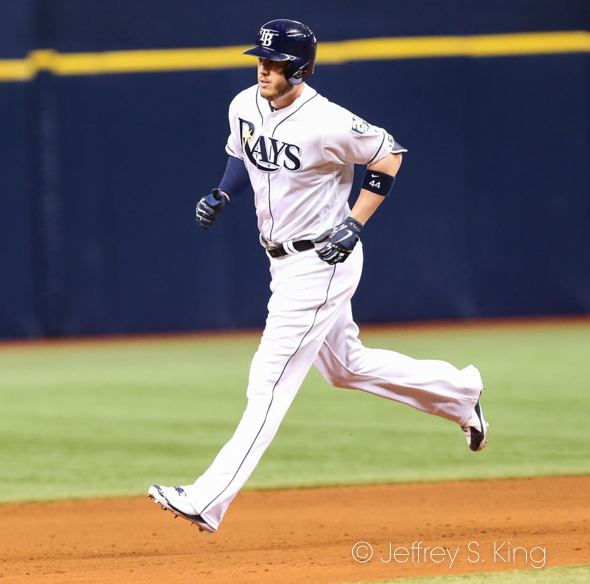 "There is a lot he’s doing right," Rays' manager Kevin Cash said. "That’s pretty awesome. As far as I’m concerned, he’s earned those. You’ve got to come in and you’ve got to pitch well to get a 'W.' More times than not he’s done that. He’s really taken advantage of that role we’ve asked him to pitch in." The Rays got two home runs from Tommy Pham (who had three hits) and took an 8-1 lead. 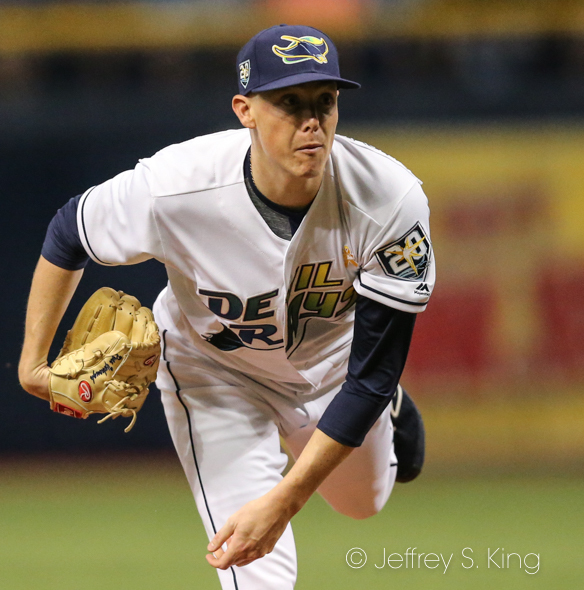 Joey Wendle also had three hits, while Matt Duffy, C. J. Cron, Jake Bauers and Jesus Sucre all had two. “Obviously, it's a huge accomplishment with how many great pitchers who have come through this organization," Yarbrough said. "I just can’t take the credit. Wins are team-effort kind of thing. I can’t take the full credit for me." The Rays are 85-66 on the season with 11 games to play. Tonight, at 7:07 p.m., Ryne Stanek opposes the Blue Jays' Sam Gaviglio in Toronto.